This audiobook provides a fascinating and at times shocking glimpse into the not so distant future of our planet as well as the future of mankind. 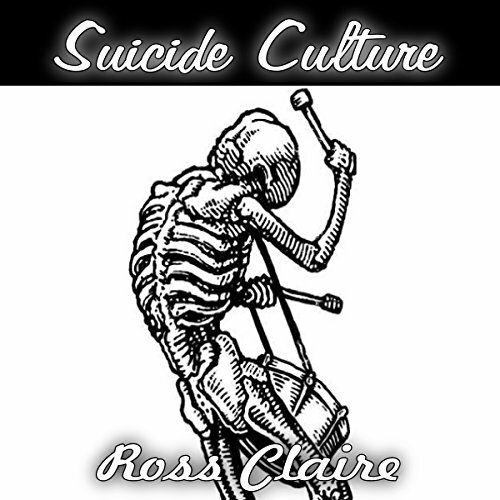 If you could sum up Suicide Culture in three words, what would they be? What does Sonny Dufault bring to the story that you wouldn’t experience if you had only read the book? Most of the book is like being hit in the face with a bat, in a good way. Sets fire to much magical thinking. Possibly self-reference too frequently. Listening to quoted website address is painful. In sum a book everyone should read, but almost no one will. This is a must read for anyone interested in alternative economics who is looking for an understanding of why the world is in such urgent danger.